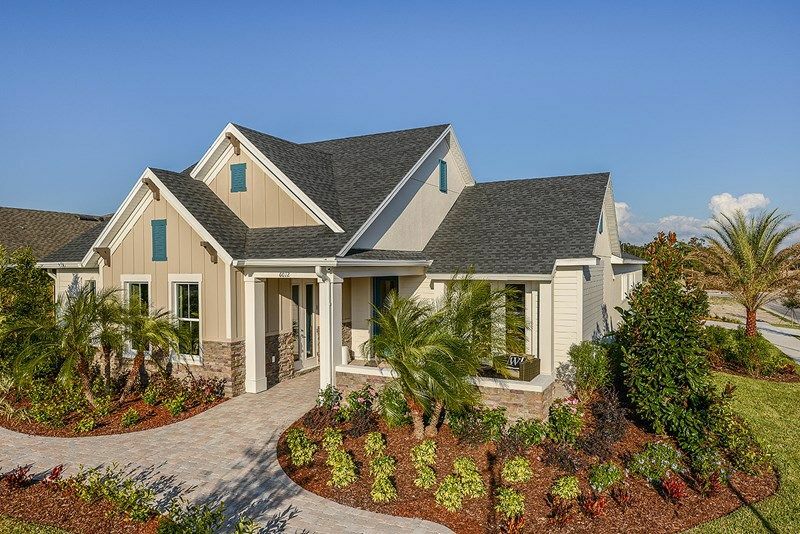 Arthur Rutenberg Home - Tucked away in GATED FISH HAWK TRAILS on a HUGE Private Lot! A custom design offers 3 Beds/3 Baths PLUS Home office (possible 4th bedroom) and a 3 Car Garage home has all the charm and functionality you need at a great price. An Open Plan with Generous Bedrooms and Large Walk In Closets! Plenty of room to add a Pool (if you desire) No Back Yard Neighbors and Sitting on a sprawling Â½ ACRE LOT. The Fenced yard offers access to the trail leading to the community park and tennis courts. Check out the gourmet kitchen with solid surface counter tops, Jenn- Air cook top and Kitchen Aid appliances and the eat in area with picturesque backyard views. If you're entertaining, you will LOVE the HUGE Screened Patio dressed in Brick Pavers leading to a Fire Pit. The traffic patterns flow easily through the home featuring wide hallways and doorways. Other features include a formal dining room, wood burning fireplace in the Great Room with soaring ceilings and crown moldings! 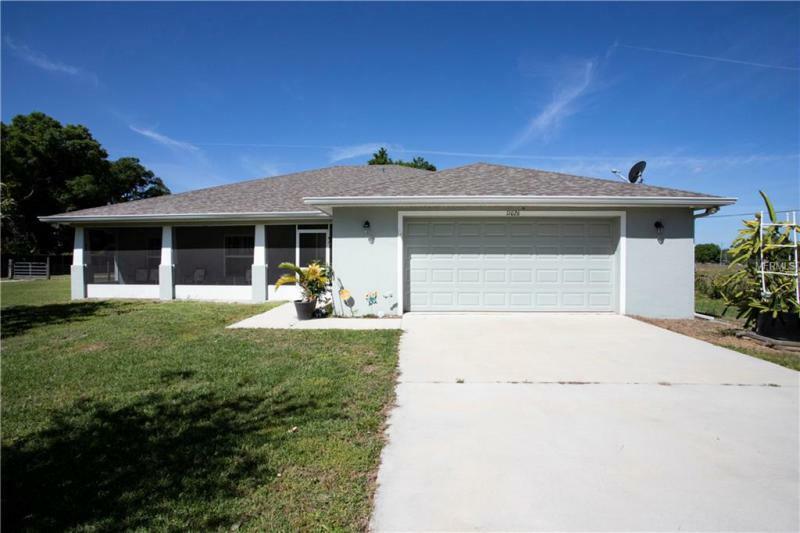 This home features Central Vacuum system, updated A/C and Hot Water Heater. and a 3 car garage. Opportunity is Knocking, This is the space you are looking for Surrounded by large homes - spread out on spacious homesites you will also appreciate this cul de sac street. Call Today to schedule a Private Tour of this Fabulous Home at a Great Price and No CDD Fees! Call Today and schedule a Showing!